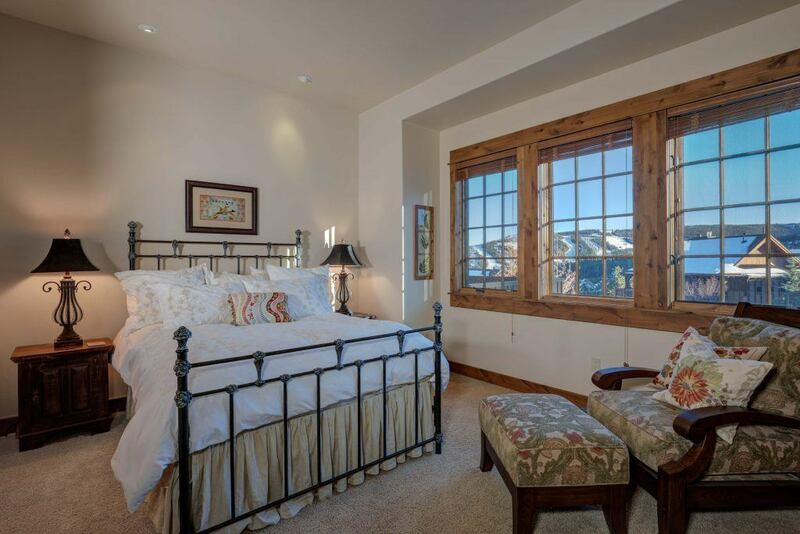 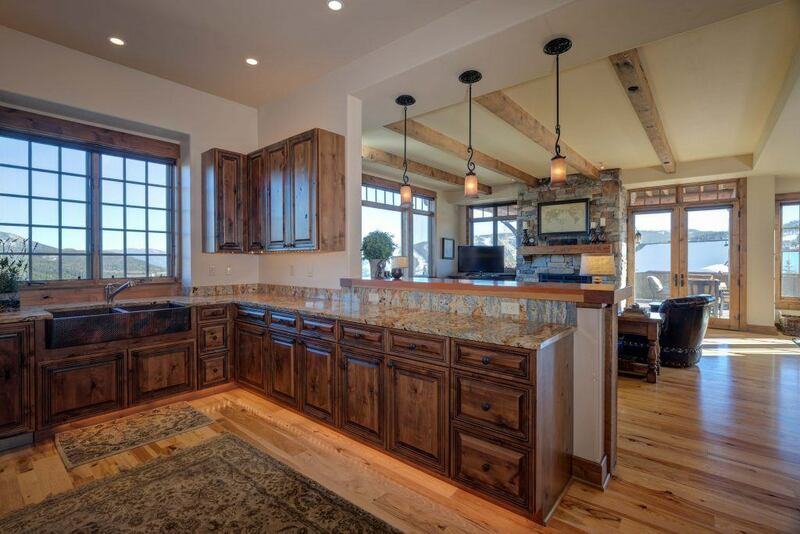 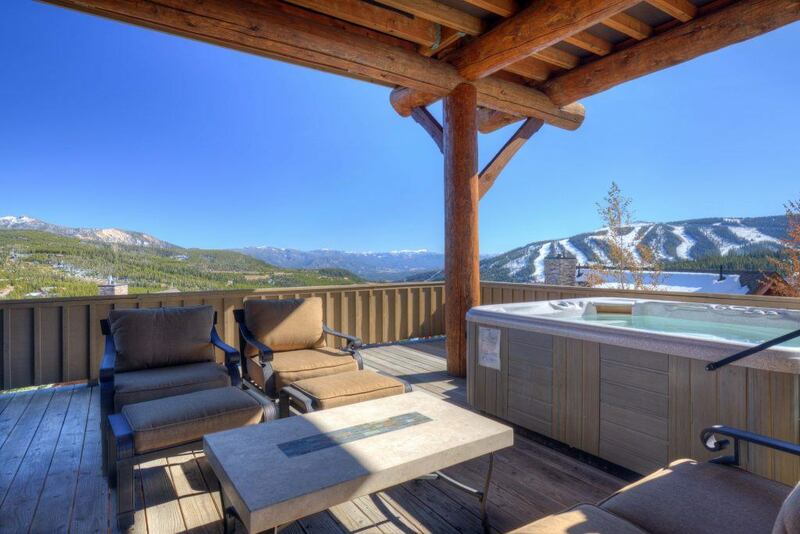 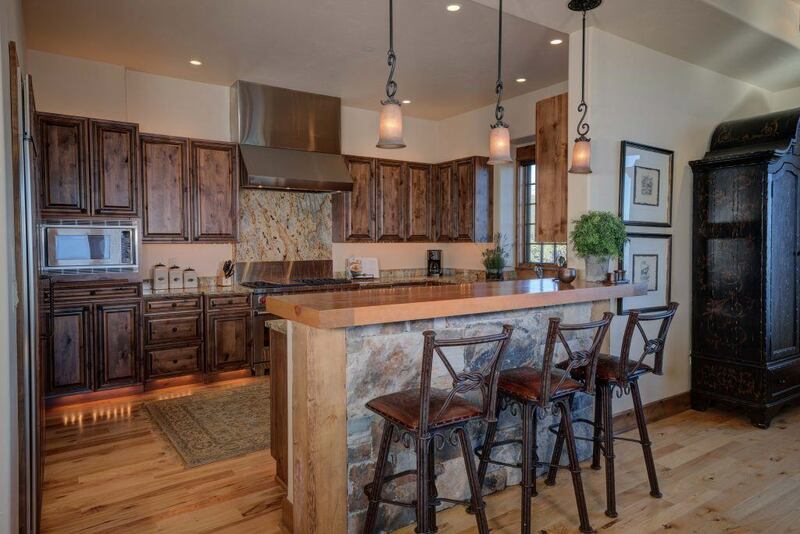 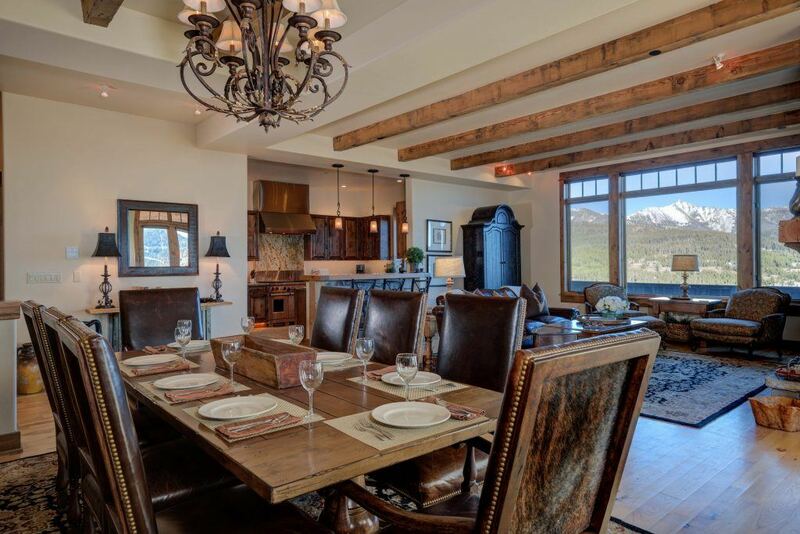 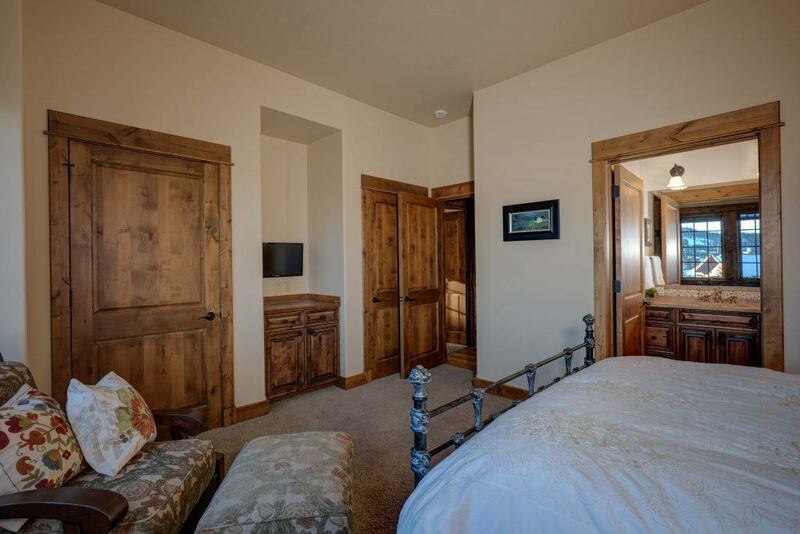 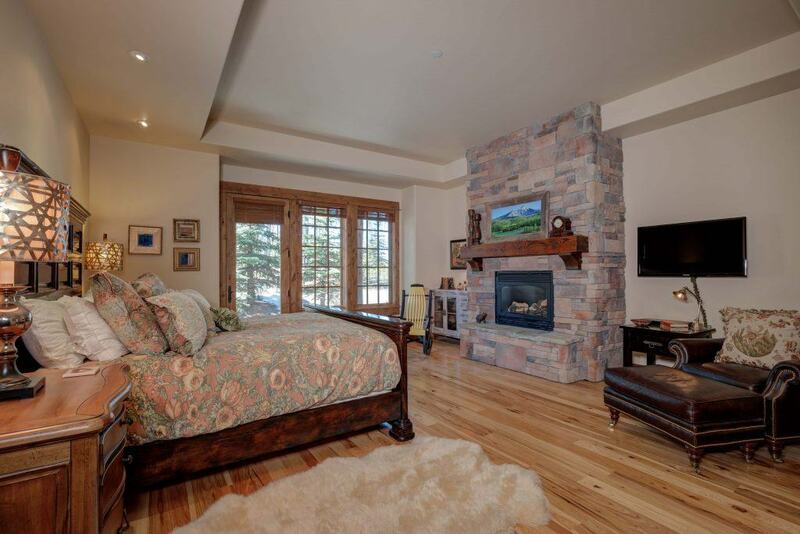 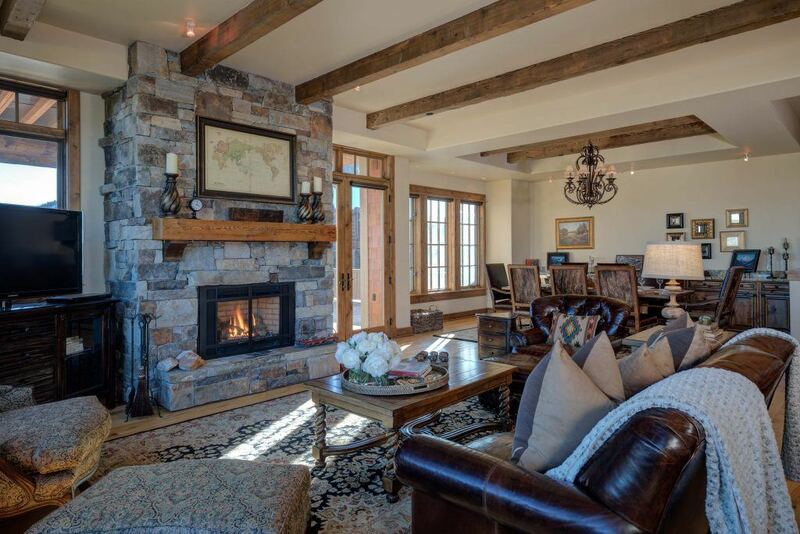 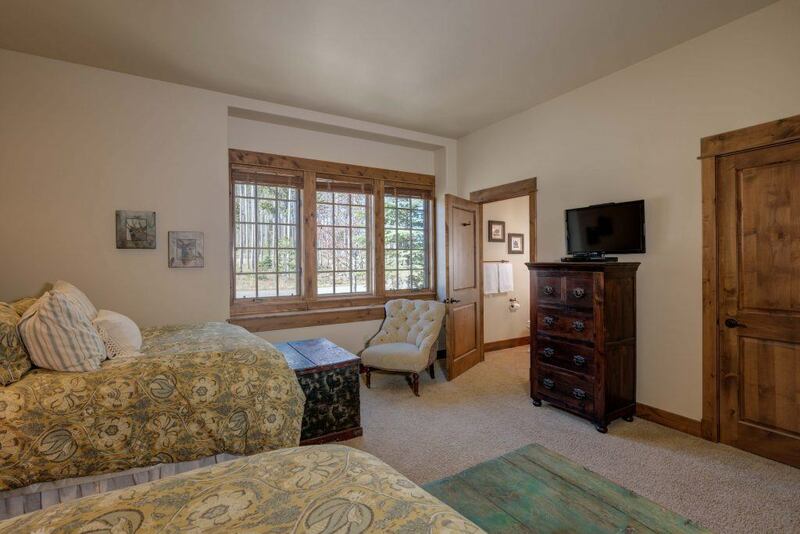 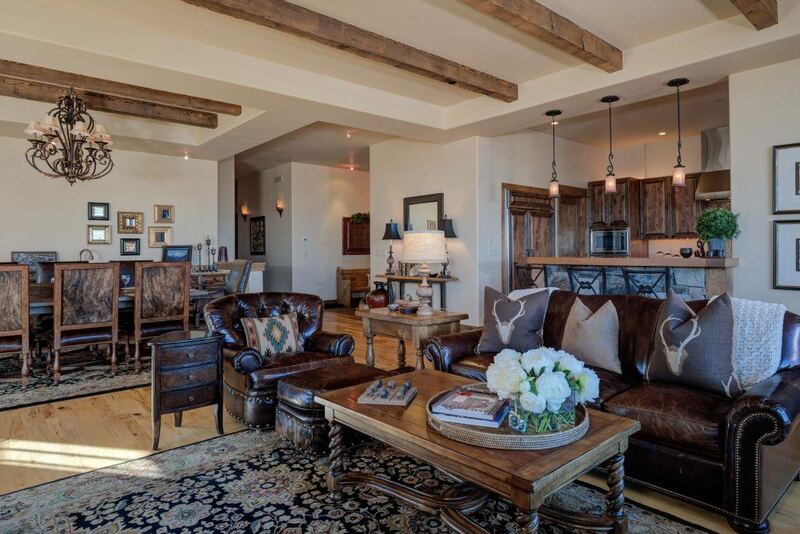 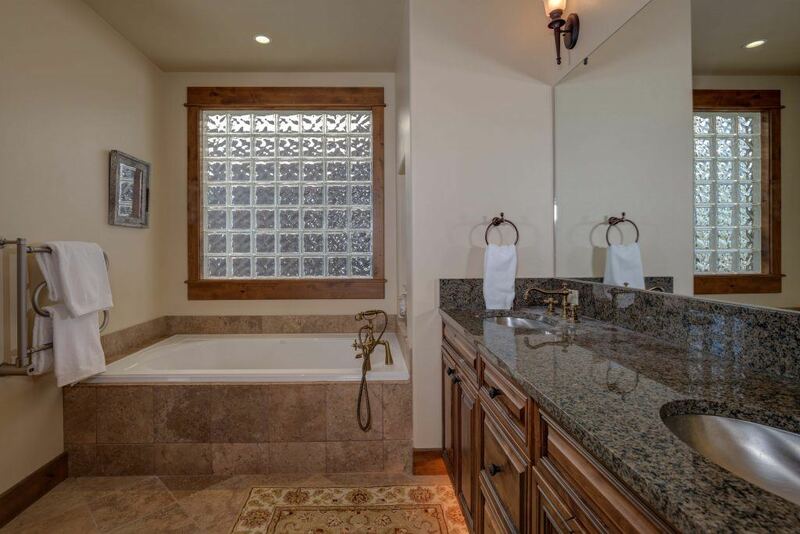 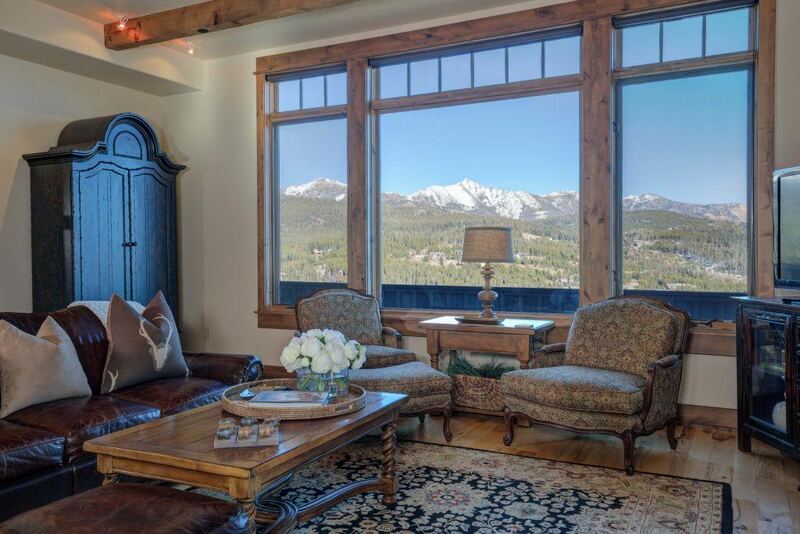 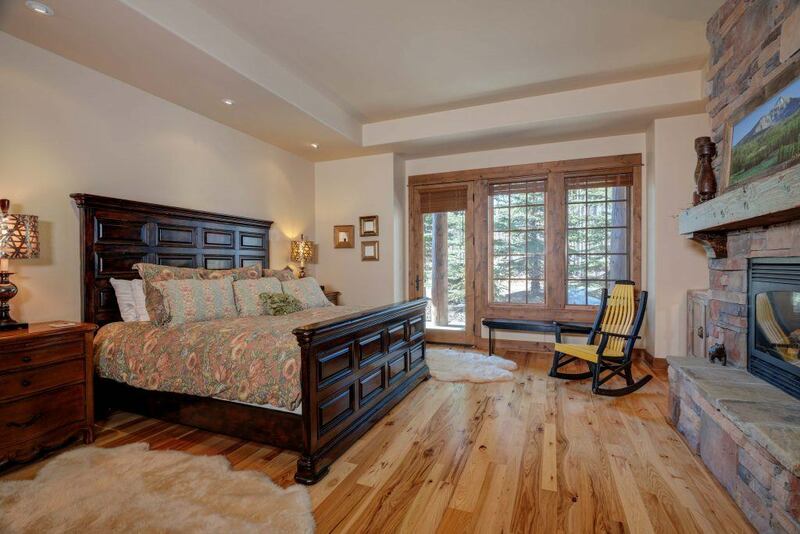 This newly renovated Cowboy Heaven Luxury Suite is the perfect home to enjoy the luxuries of Moonlight Basin and Big Sky Resort. 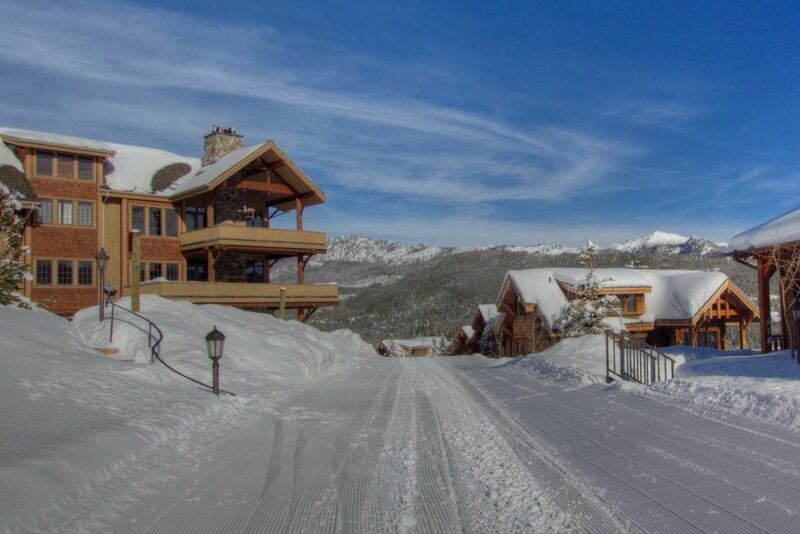 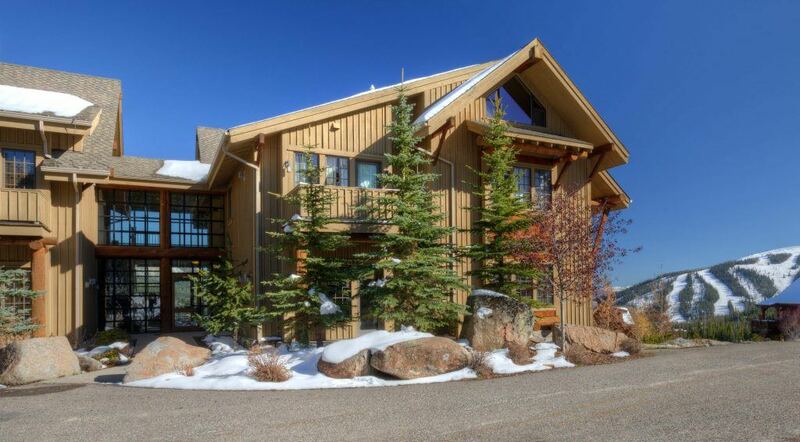 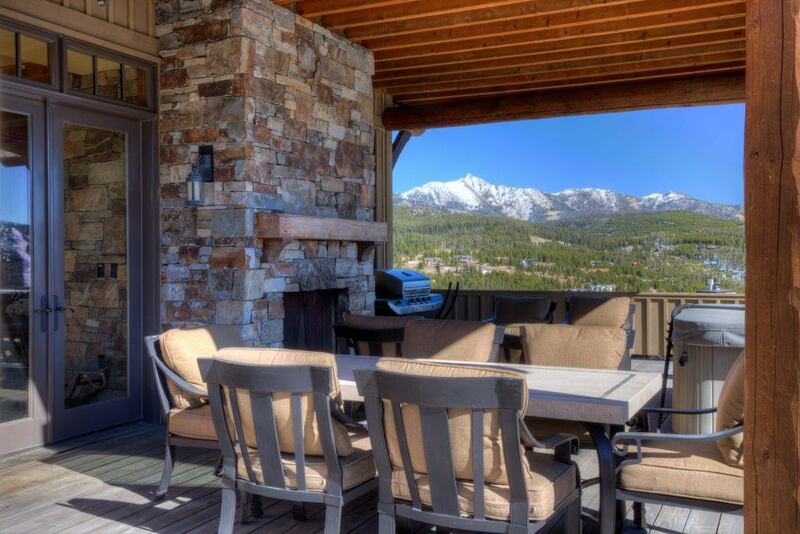 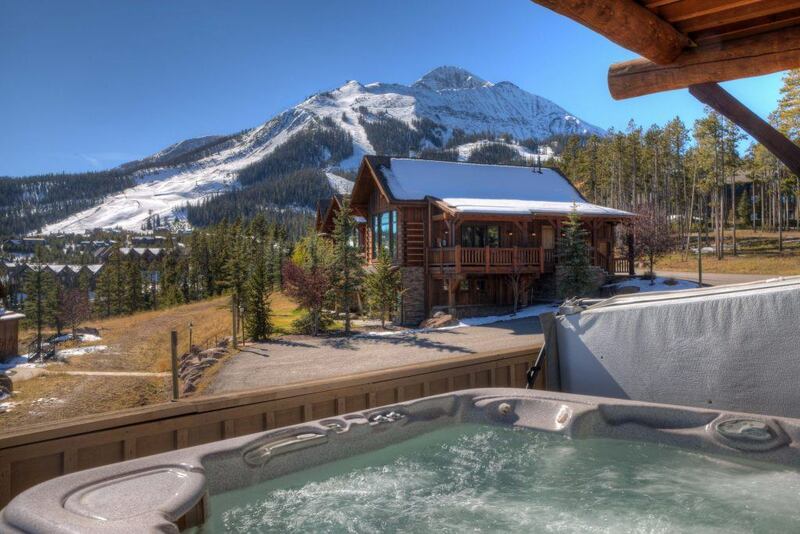 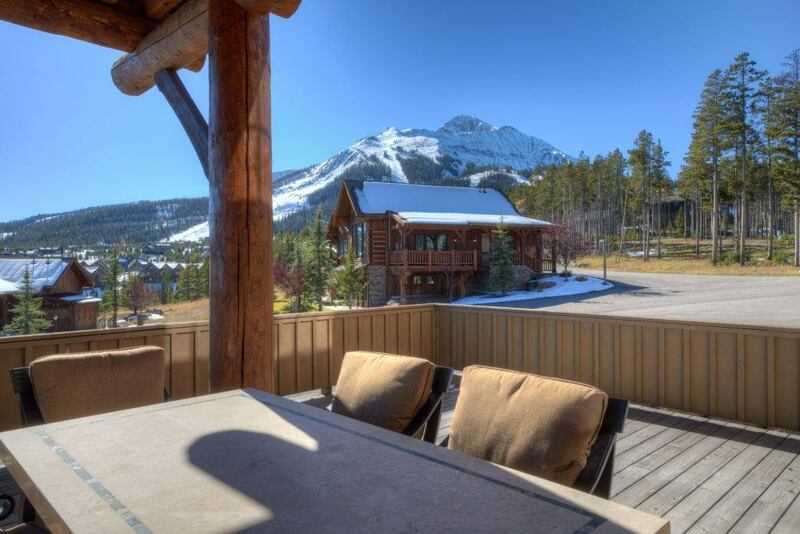 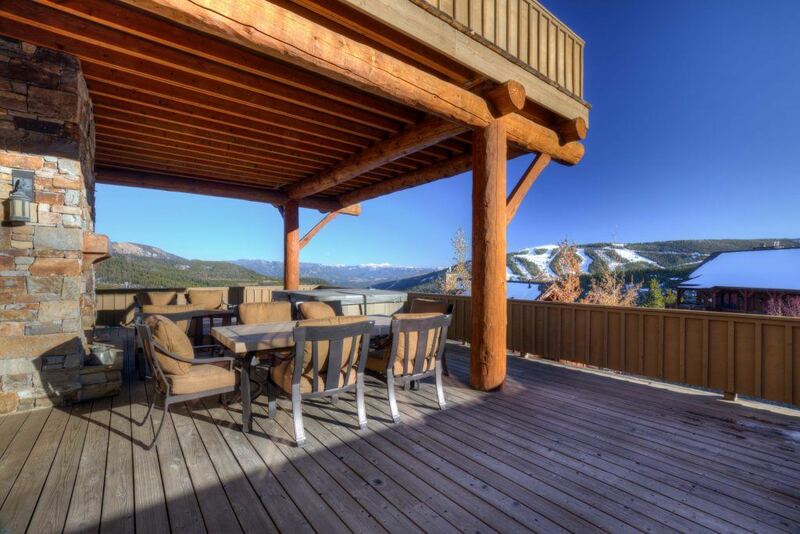 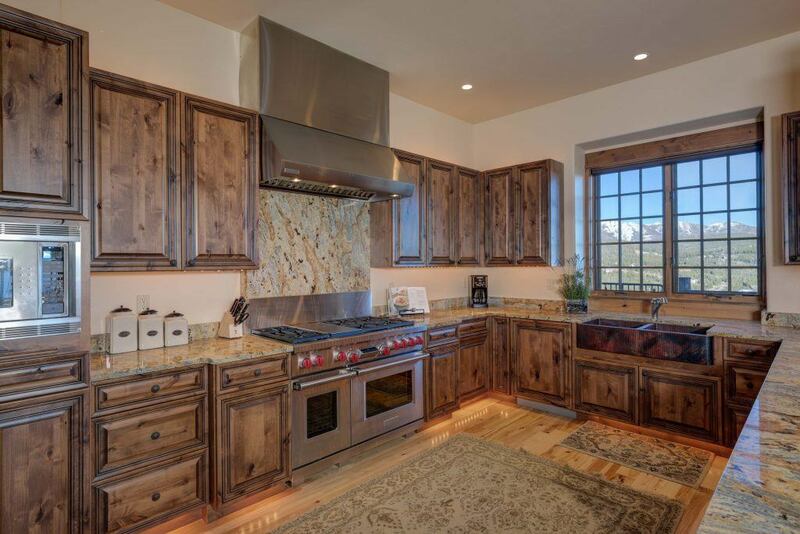 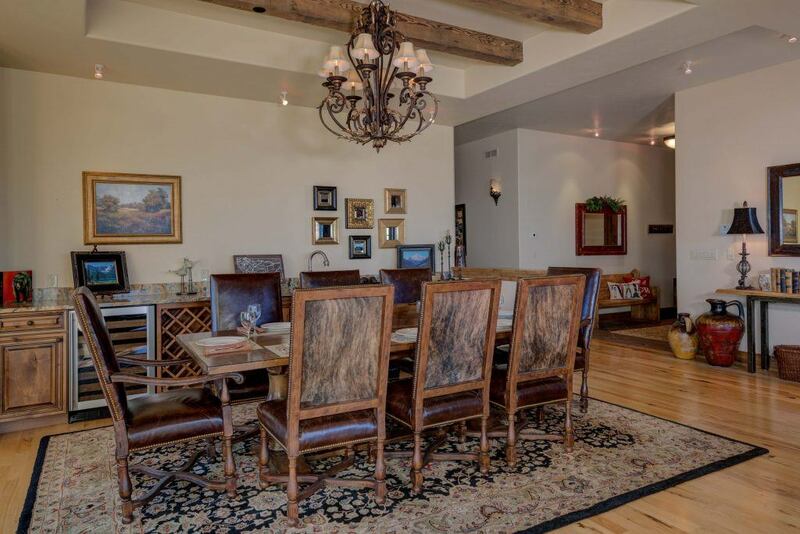 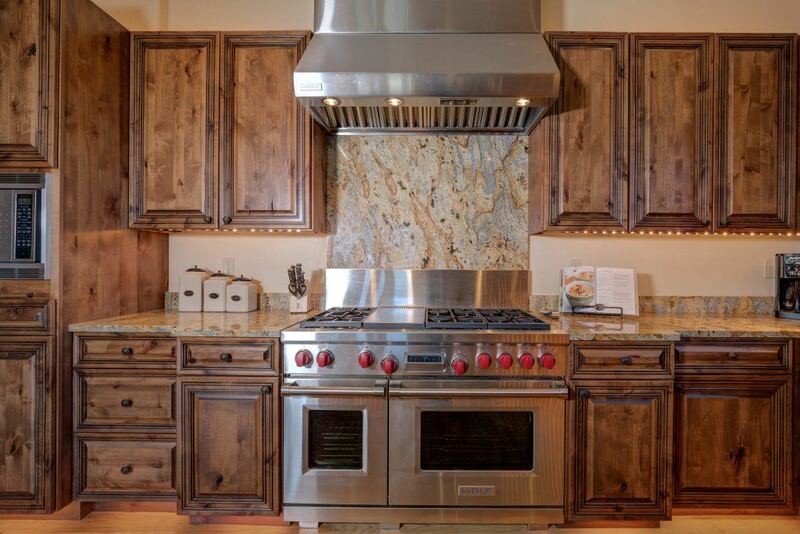 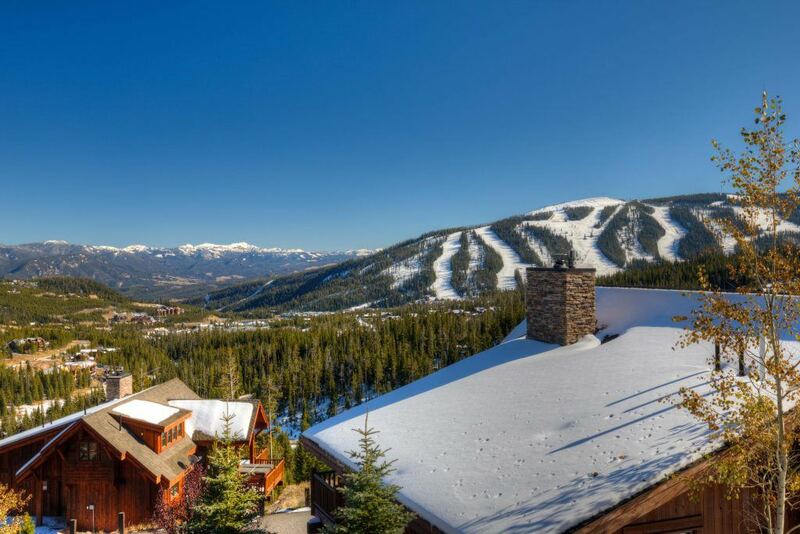 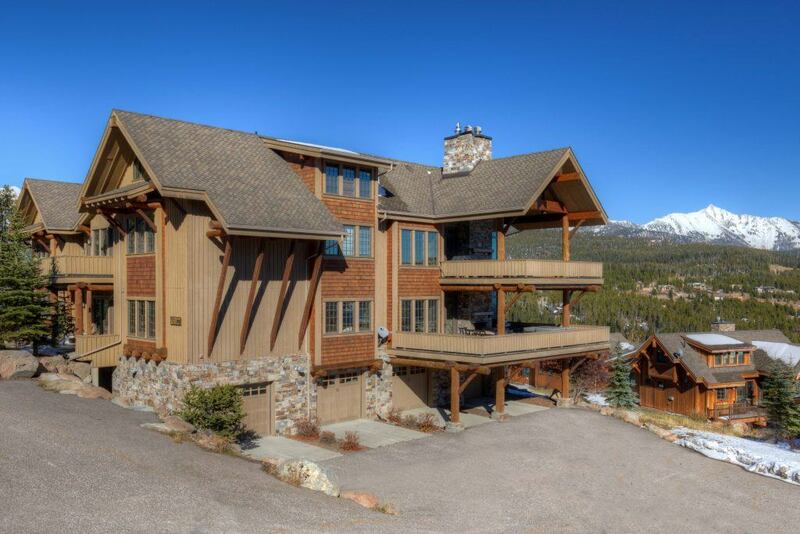 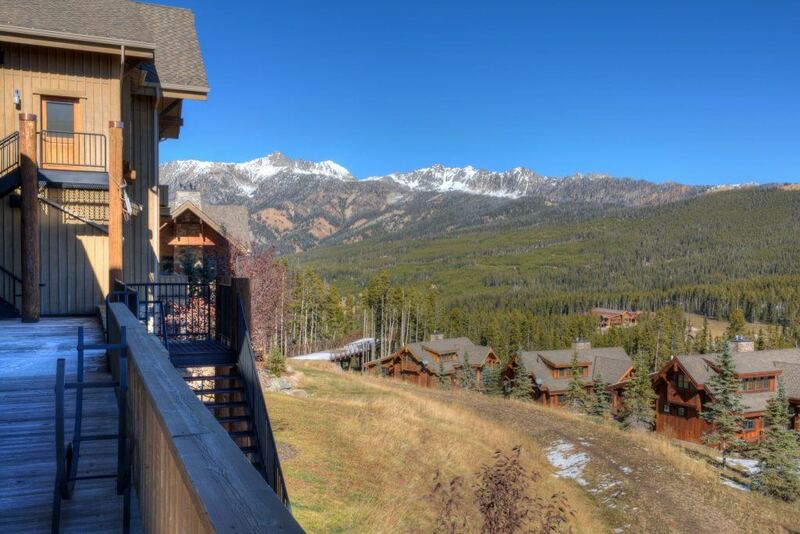 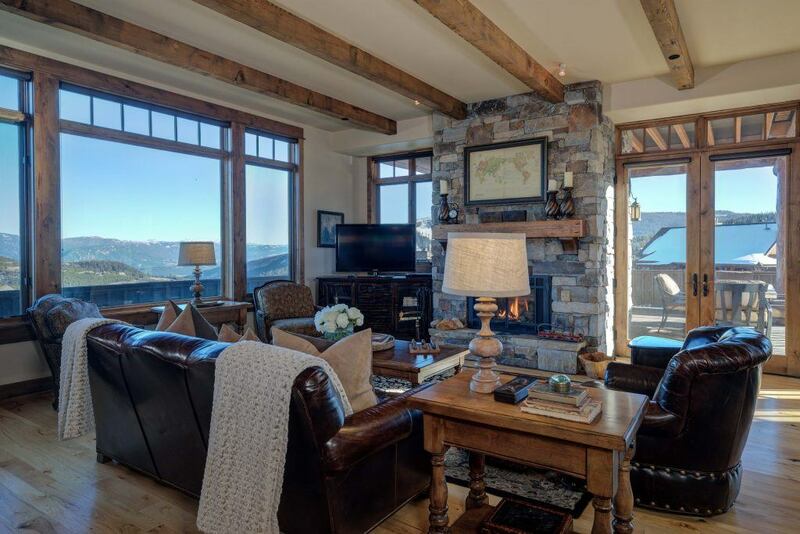 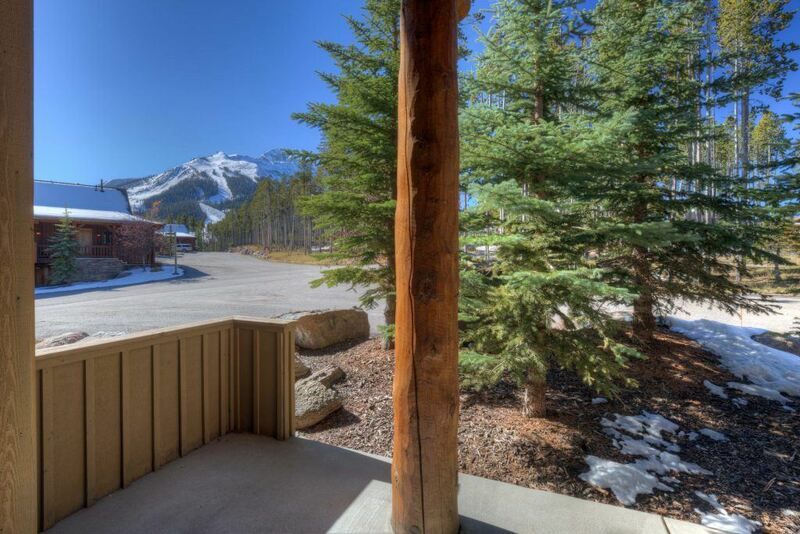 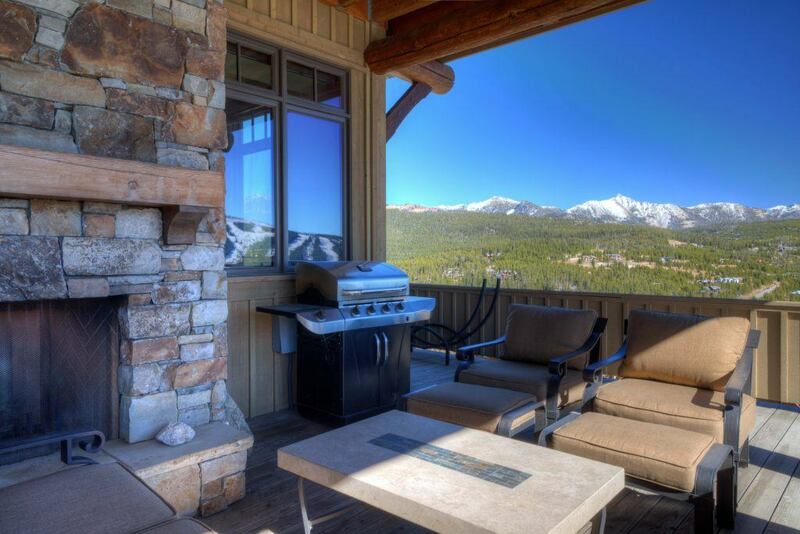 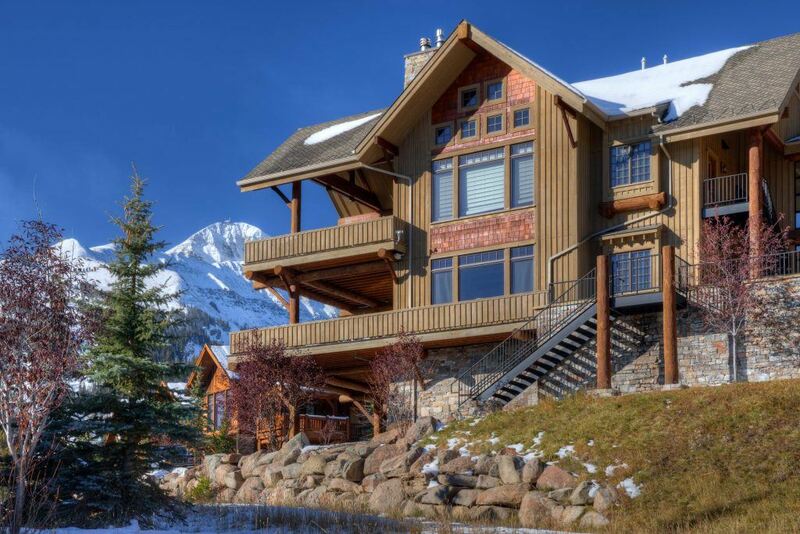 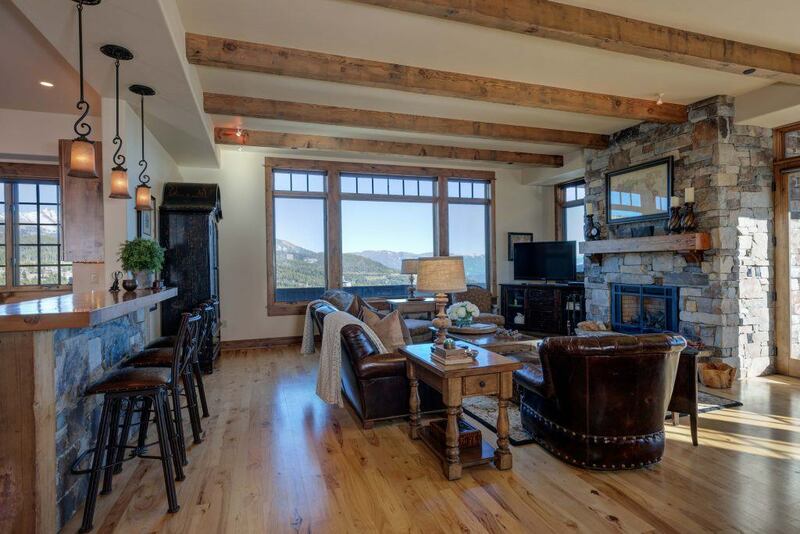 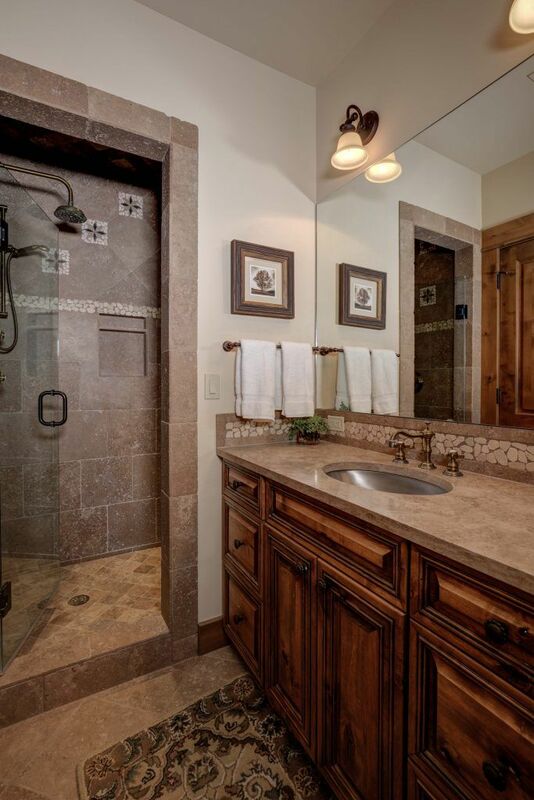 With incredible ski in/out opportunities from the Alpine Meadows Ski Run and awe-inspiring views of Big Sky Resort and the surrounding Spanish Peaks, this home is perfect for small families or a couples getaway. 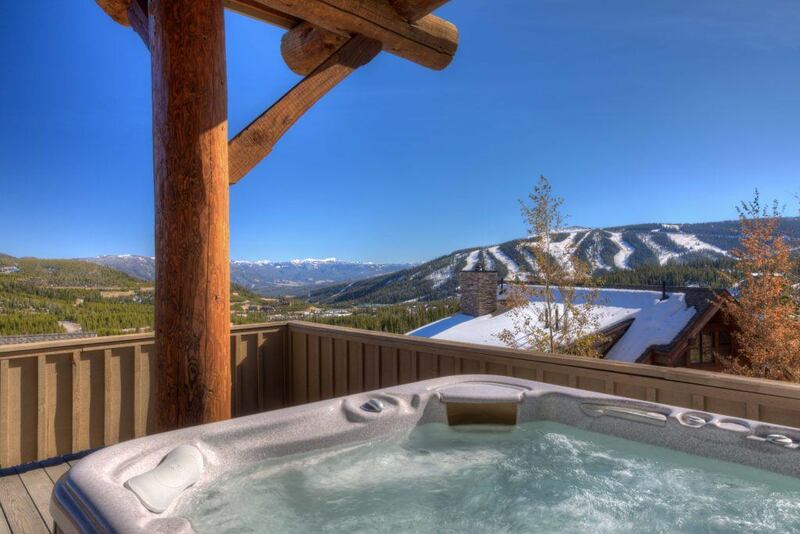 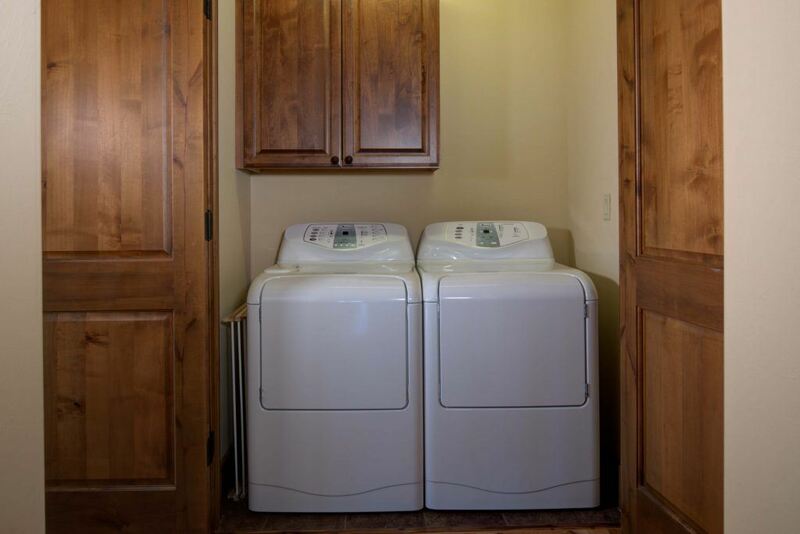 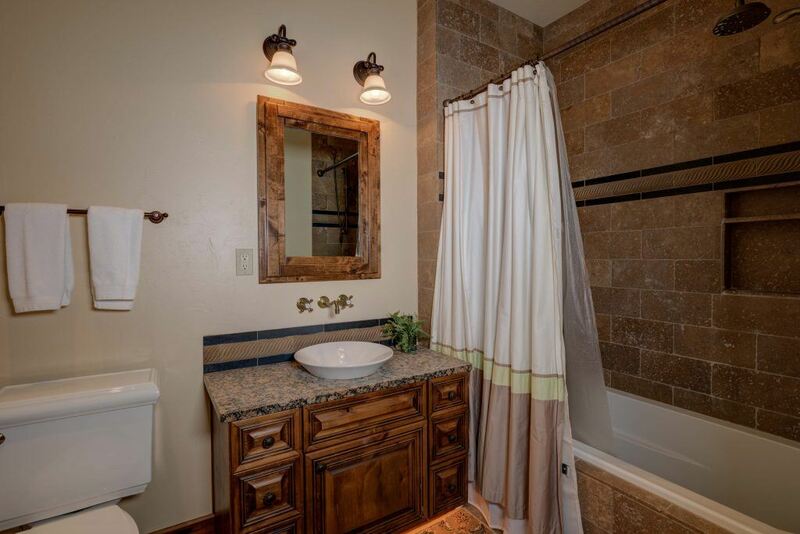 With amenities including a fully furnished kitchen, spacious living room, full bar area, Apple TV, DirecTV, Nintendo Wii, private Jacuzzi hot tub, and a spacious deck area; this is the home that memories are made in.